There are many manufactures, brand and suppliers these days but what is a good security system and are all the installers giving you all the right information. 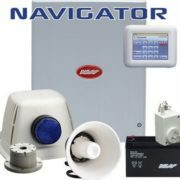 We use the NESS system (www.ness.com.au) it’s an Australian made alarm system from Seven Hills in Sydney. We’ve found that there system is the easiest to use and program with many functions that not everybody will use. If programmed wired up to do, can call a mobile phone instead of a monitoring station, this will save money as a base station cost is usually $1 per day. Use a remote control to turn on and off the alarm system from outside the building and if an electric roller doors is installed, we can program the roller door to work off the same remote control as the alarm system is working on. If there is no phone line into the building, we can connect a GSM unit to communicate with the mobile phone network (we will also need a SIM card with an active account). If there is C-Bus home automation in the building, we can connect into it and do some lighting functions. We can connect smoke detector and temperature sensors; then program it to call a mobile phone if either detects smoke or the temperature is out of range, great for a business situation with fridges or cool rooms. 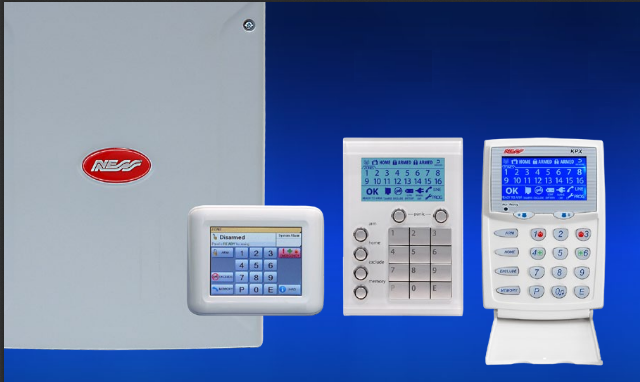 Or you can head over to our alarm systems page for some more information. Freeview Plus – What is it? TV wall brackets, what’s available and what’s right for me?